The minute you become pregnant your sleep patterns, probably consisting of some nice 9 and 10 hour nights and some little lie ins, will change forever! While still pregnant, as d-day comes ever closer sleep will become more difficult. Trying to get comfortable and middle of the night toilet trips (mother nature wasn’t being funny about that one – it genuinely prepares you for getting up after baby arrives!) makes sleeping difficult and yet, ironically it is the very time you need to be sleeping as much as is humanely possible. So when people offer sometimes unwanted advice to “sleep as much as you can” you will realise why they are saying it after baby arrives. Labour takes energy (it’s not called Labour for nothing!) and so trying to be as prepared as possible helps. Easier said than done! Once baby arrives sleep deprivation becomes a very real concept. As a new mother it was the one part of baby’s arrival that I found hard. I loved my sleep and giving it up was painful. Ironically babies sleep alot! Close to 20 hours a day in the very early days. However, unfortunately this 20 hours is not in one convenient block. I was instructed to do 3 hourly feeds in the hospital as my first born was a little jaundiced which very quickly got me into the rhythm of a constant sleep deprived state. I walked around for weeks as if I was constantly jet lagged. Every day felt like two days in one. There was no day and night – only a constant production line of feeding and sleeping broken intermittently by snippets of sleep. Just as you feel deep sleep taking over your body then sound of a little newborn cry puts paid to any quality sleep. But within a few weeks the 3 hourly feeds moved to a stretch of 5 hours over night and by the time my first born was 10 weeks old we were getting 8 hours of sleep a night – not quite the 9 or 10 I had in my pre-baby days gotten as a matter of course but at least I could function like a regular human being. I’m not here to paint pretty pictures of motherhood – not every baby will be sleeping through the night by 10 weeks – my next two certainly weren’t (not sure where we suddenly went wrong – guess we threw out the manual and survival, juggling two (then three), became our sole objective! Dealing with sleep deprivation becomes a team effort. Take turns to go to bed early or have a little lie in. 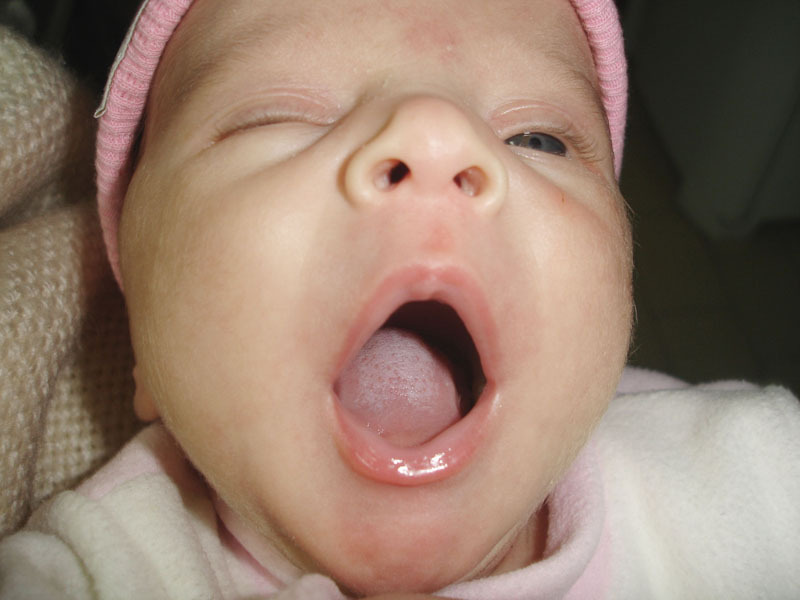 Unfortunately the old adage is true – sleep when baby sleep! For whatever reason most new mums ignore it but with hindsight its a super piece of advice. If I could go back and do it all again! Six years on I still haven’t mastered sleep habit of young children! My oldest is a dream – she doesn’t stir from evening to morning however my other two have a fondness for cuddling in with mammy and daddy. My son, who is nearly four might appear in our bed at 5 or 6 am. Alot of the time we don’t even hear him, we just wake up and he is there. Our youngest on the other hand often wakes middle of the night and if carried to Mammy and Daddy’s bed passes out asleep until morning! I have two choices. Get stressed out about it and try all the common sleep correction techniques or cuddle in and enjoy her tiny cuddles – lets face it in 4 or 5 years she will be no where near us and I will probably miss her. Previous articleA day away from the kids!